Caption: David Fiske with Winchell Thoroughbreds walks in Gun Runner to winner circle. 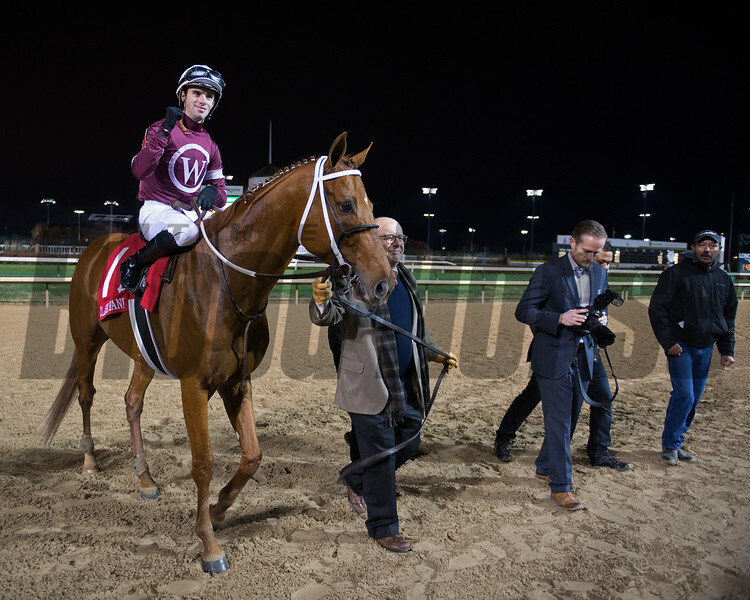 Gun Runner with Florent Geroux wins Clark Handicap (gr. I) on Nov. 25, 2016, at Churchill Downs.